My Personal Personal Information Questions about your Personal Data Q. How do I access my account? Q. What data can I see, and is it secure? Q. Where are my registered products and order history? Q. What happened to MySony? Orders Questions about ordering online Q. How do I add items to my cart? Q. What payments methods are accepted? Q. How do I use promotion codes? Q. How come the site won't accept my address? Q. Can I exchange my product? Deliveries & Returns Questions about deliveries & returns Q. How much does delivery cost? Q. Do you ship overseas? Q. Can I get my order delivered to a PO Box or parcel locker? Q. Can I arrange delivery for after-hours or Saturday? Q. My product arrived faulty, what do I do? Q. Can I exchange my product? 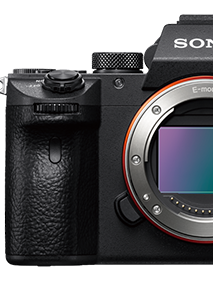 Common Contact Us Questions Questions about how to contact Sony Q. How do I contact Sony? Q. Can I chat to someone online? Q. What email address can I use to contact Sony? Q. I need some help on eBay, where do I go? Q. Can I get a reply on Social Media? 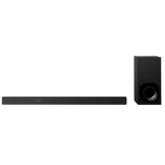 Products Common questions about Sony products Q. What warranties do I get with Sony Online purchases? Q. How do I know a product is available? About Your Wishlist Questions about your wishlist Q. What is a wishlist? Q. What can I do with My Wishlist? Q. What is a Sony account? A. Your Sony account (formerly known as a MySony, or Sony Store Online account) qualifies you for membership with the Sony Members program. 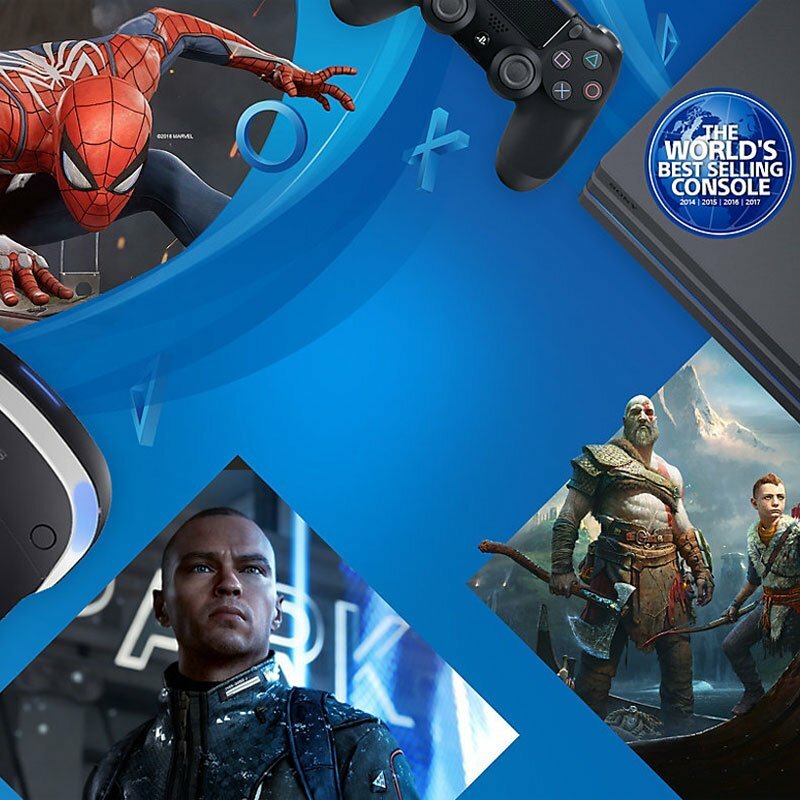 Your account is what you use to sign in to Sony Online services such as buying products online, lodging a product support request, receiving emails, participating in competitions or events and providing feedback about your products or these services. It makes your experiences with Sony more personal and relevant to you. Q. What is my account for? A. Signing up to an account qualifies you for membership with Sony. Your account is what you use to sign in to Sony Online services such as buying products online, lodging a product support request, receiving emails, enjoying member benefits and providing feedback. Q. Will member offers and specials change? A. With your new account, you will still enjoy your same great everyday member specials. Q. What changes have been made to Sony Accounts? A. Our members can now enjoy a broad range of services and experiences in one place. The single account type means a unified experience when you deal with Sony. Q. What are the current Member benefits? Special gifts from time to time; birthday surprises and more! Q. How do I log into my account? A. First time logging in? Your Sony account is waiting for you. Your registered email address will remain the same. Simply visit the account section and reset your password to get started. Forgot your password? To avoid confusion, you might like to reset it now through your MySony portal. Click the forgot password option and follow the prompts. Q. I had a Sony X or Partner account, what happens now? A. Welcome to your new portal! Your registered email address will remain the same, however, you will have to create a new account when you log in for the first time. Keep a keen eye on your inbox and the Facebook page for more information. We'll prompt you when the time comes to create a new password and log in for the first time. What are some tips about passwords, privacy and safety? To keep your account safe, we ensure that a series of password strengthening measures are in place. Q. How can I change my registered email address? A. Our Customer Service team are able to assist with all account enquiries that you may have, or simply log in to your existing account and update your details. Q. How do I reset my password? A. You can reset your password here. If you have questions about your account, our Customer Service team are able to assist with all account enquiries that you may have. After verifying your identity our team will be able to change your email address over the phone. Give our team a call between 9-5, Monday and Friday on: 1300 13 7669 (AU) and 0800 766 969 (NZ) so that we can help you out. 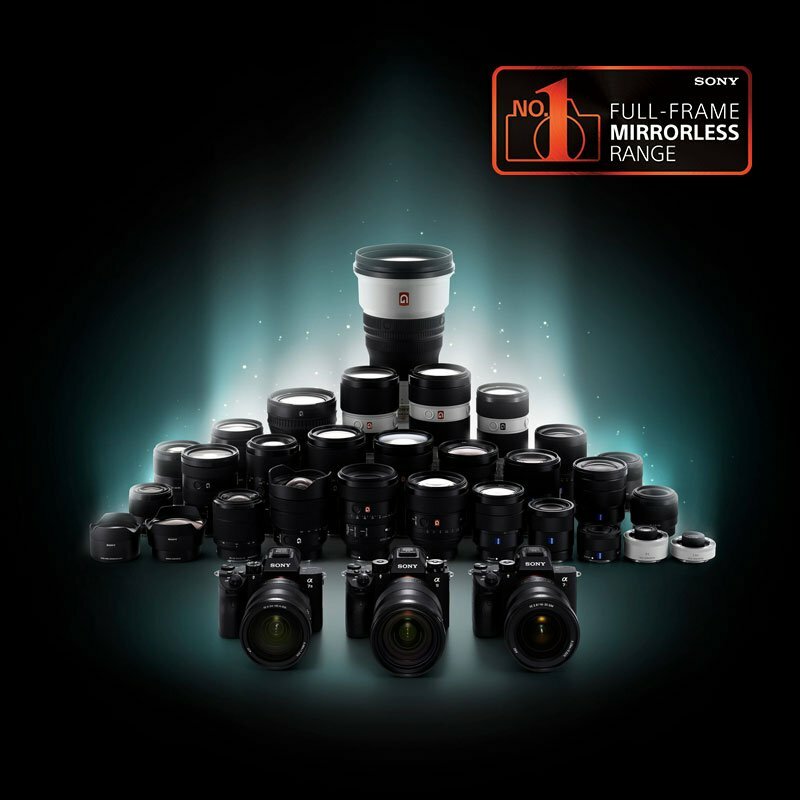 At Sony we take pride in our quality products and services and we value you, our customers. If at any time you feel our products do not meet your requirements please contact our team within 30 days of receiving your order to discuss a refund, credit or exchange. We're here to help you 9am – 5pm (AEST), Monday – Friday. Q. How do I track my order? A. When your order is tracked, you'll get a couple of notifications. You'll receive an email with your tracking number and invoice so keep an eye on your inbox. You may also get a call from our delivery team for large purchases should they need to arrange a time to deliver. Q. Can I see the status of my order in My Account? A. Absolutely! Simply log into your account and check out your existing orders. Orders that have shipped will have a tracking number available. Q. How do I add items to my cart? A. Simply find the product that you wish to purchase and use the "Add to Cart" button. Items that are sold out may not be able to be purchased and will display a "Sold Out" badge. You can also proceed to your cart and update the quantities, or remove items, from your order. Q. What payments methods are accepted? A. For both Australia & New Zealand, we currently accept the following payment methods. Keep your eye out as we introduce new methods of payment in the upcoming months. Q. How come the site won't accept my address? A. To make delivery easier, we use some fancy address checking during the checkout process which makes sure that the address being used is available for delivery. A tip is to make sure you enter the suburb and state combinations used by the dropdown box and remove and special characters. Q. Can I exchange my order? All products must have been purchased from Sony Online and have a Sony Online order reference. Returns and/or exchanges are only available for products that are deemed to be damaged in transit (ie: before you received it), faulty out of the box, or do not work properly. We currently do not accept returns for change of mind. 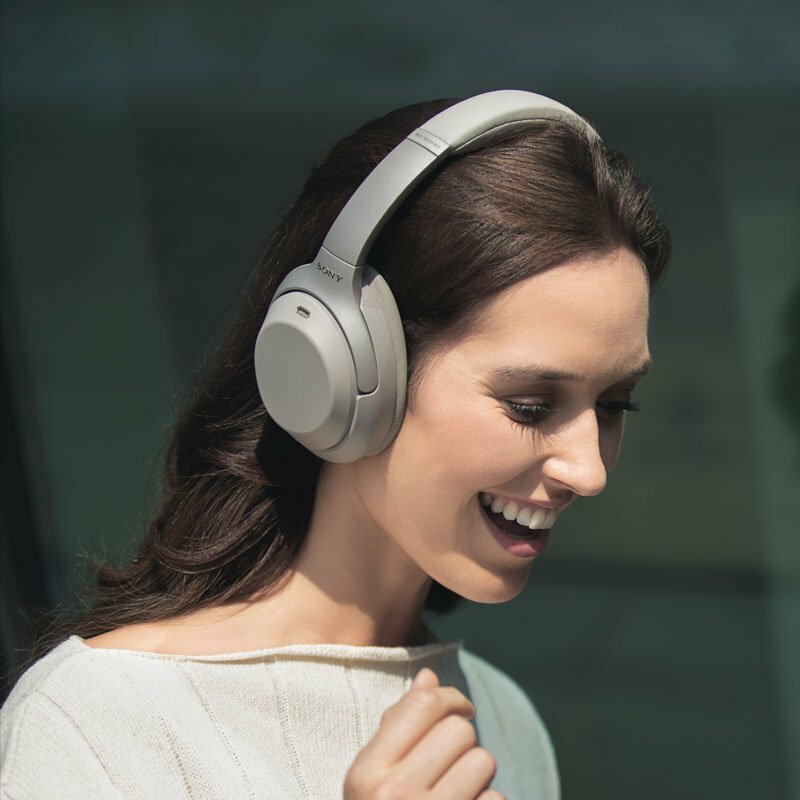 Contact our Sony Store team within 30 days of receiving your order at sonystore.au@ap.sony.com to discuss a return or exchange. All returns, exchanges or refunds must have a returns advice (RA) generated and the original item returned before refunds or credits are generated. Products must be returned in the original packaging and movies, music, games and software may only be returned if unopened. 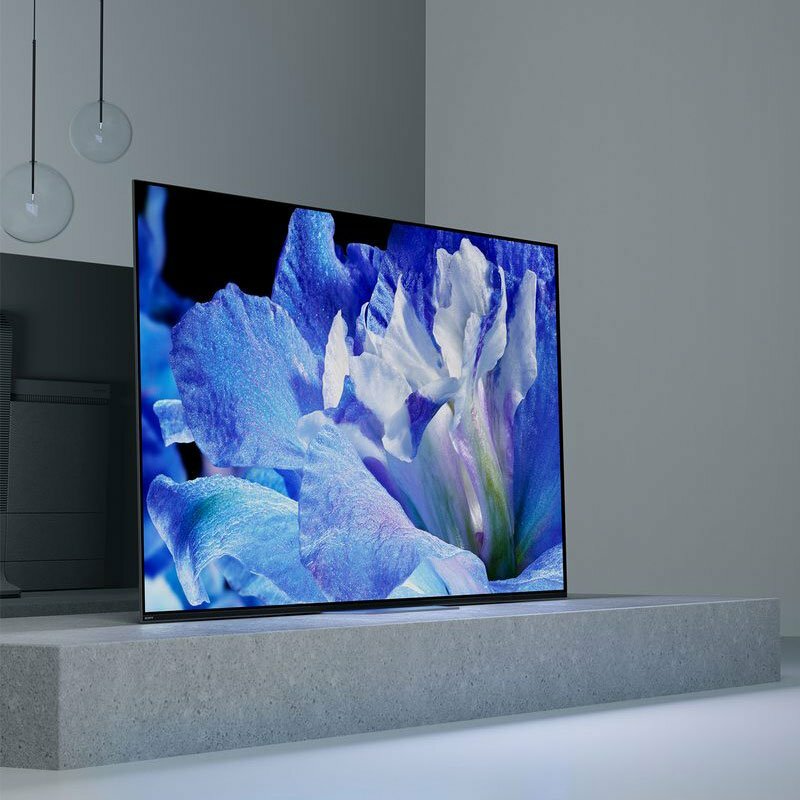 Shipping and handling is non-refundable unless a replacement item is shipped out due to being damaged in transit, or faulty when opened at which Sony will assume the responsibility. Refunds, credits and exchanges are based on the paid price on the original order. Q. How do I get a refund or credit? A. If deemed faulty or damaged before you received your order, Sony will happily replace your purchase with a new item. No additional shipping charges will be added to your order and we’ll help arrange for the replacement to be shipped back to us. 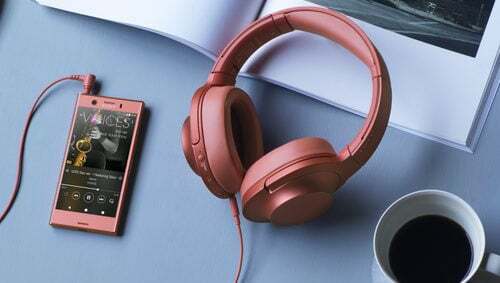 For items where an incorrect colour, style or model has been chosen, as long as the item is in its original packaging, Sony may provide a credit or exchange. No credit or exchange will be issued until the item has been returned and inspected. Where an exchange is accepted by Sony, there may be additional shipping charges depending on size. Where applicable, refunds will be provided via the same form of payment used for your order. Please choose gift cards and Sony Entertainment Network vouchers carefully as these cannot be returned or exchanged. Q. What if I change my mind? Please choose carefully as refunds are not provided. Q. How much does delivery cost? A. One of the benefits of buying directly from Sony is the low cost for delivery. We aim to keep costs low and not pass on large delivery costs like other retailers. We also won't charge you extra if you want to buy multiple items. Q. Do you deliver to PO Boxes and Parcel Lockers? A. As most of our products sold online are large, we currently do not deliver to PO Boxes or Parcel Lockers. Keep your eye out for information about these options in the future. Q. Can I get my delivery left at my doorstep or hidden at the back of my house? A. Currently, we do not have authority to leave (ATL) for our deliveries. We require a signature for each delivery and a call to call will be left should delivery not be successful. A. Shipping is only available to customers within NSW, VIC, QLD, SA, WA, NT, TAS, ACT only for orders on www.sony.com.au and to North Island, South Island, Stewart Island addresses only for orders on www.sony.co.nz. Q. How long does it take to dispatch an order? A. We usually are able to dispatch the same or next day if we receive your order before 9am Monday-Friday and items are in-stock & fully paid for (eg: credit card payment). Orders received on the weekend may be processed and dispatched on Monday or Tuesday. During a sale event, we can experience thousands of orders which may mean a delay. Please allow and additional five (5) business days. Q. How long do deliveries typically take? A. AU: Regular deliveries to NSW, QLD and VIC metro areas should be received within 1-5 business days. For SA, WA, NT metro and other rural areas, orders should be received within 1-7 business days. NZ: Regular deliveries to Metro areas should be received within 1-5 business days. For rural areas and Stewart Island, orders should be received within 1-7 business days but may dependant on local carriers. Note: Should items be out of stock, or payment not cleared, there may be a delay on delivery of your order. Sony will attempt to contact customers within reasonable time periods if there is a significant delay to an order. 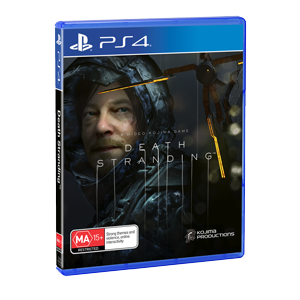 If you are requiring partial delivery, please contact sonystore.au@ap.sony.com with your order information. Delivery is currently during standard business hours only. Q. What notifications will I get about delivery? A. Tracking details and invoice details will be supplied via the email entered in the order delivery details field. Automated email notifications will be available after 6pm on the day of despatch. Q. My goods were damaged while being delivered, what do I do? 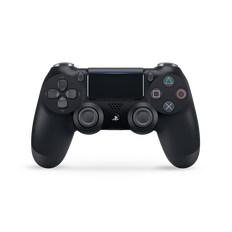 We understand the disappointment in opening a new product only to see it broken so there are no additional charges for out of box failures to get sent back to Sony or exchanged. 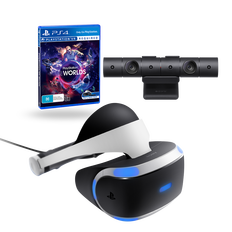 Please contact our sales team at sonystore.au@ap.sony.com to arrange for your order to be exchanged or refunded. Damaged goods must be returned in the condition received by you with all original packaging, accessories and/or manuals. Q. What is my Wishlist? A. 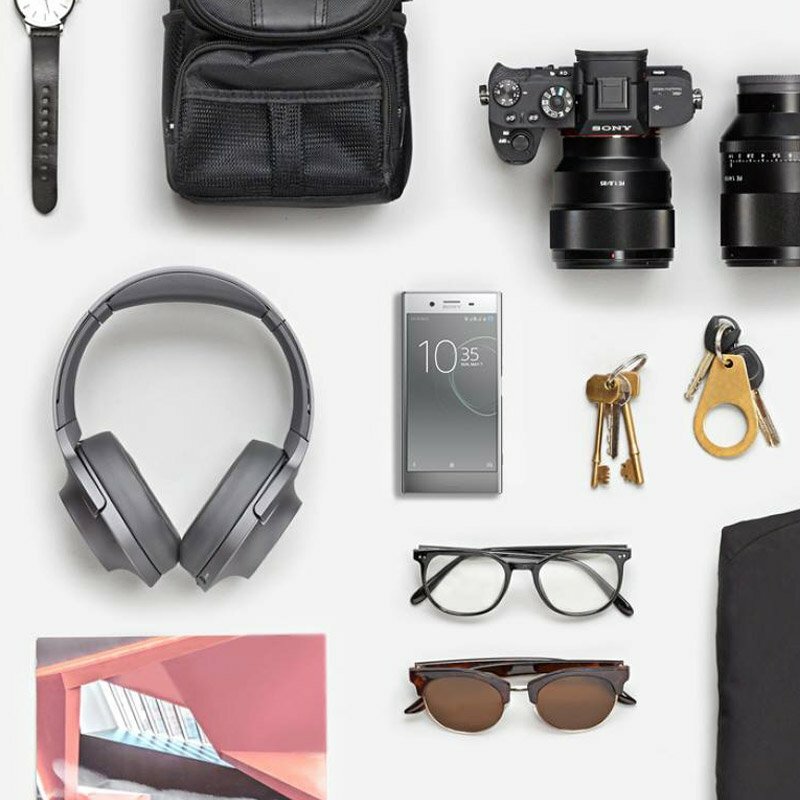 Your wishlist allows you to save and share your favourite Sony products to view later. Q. How do I view or use my Wishlist? Q. What can I save in my Account? A. Currently you can save your favourite details to make purchasing online easier. We'll be adding more features soon so make sure to check back often and update your subscription information to hear the latest. Q. Can I save my delivery addresses? A. Yes! You can save your preferred delivery addresses in your account section.Prefer a gift to be delivered to your home address? Or, headphones delivered straight to your workplace? It's easy! Simply keep these details saved to your account to help you speed through the checkout process. Q. Can I save my contact details? A. Yes! Your new account dashboard will keep all of the Sony contacts that you need in one place, your account keeps your Sony contacts at your fingertips. A. Absolutely, your details are stored with some of the strongest encryption and best practices have been used to make sure your information is secure at all times. Important details like credit card details are encrypted and you can delete this information from your account at any time. Q. How do I get my product repaired? A. 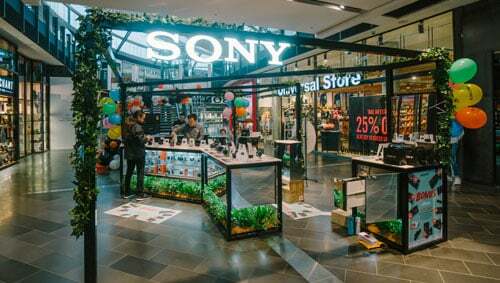 You may return goods we have delivered to you for repair by contacting our service team at sonystore.au@ap.sony.com. We understand that sometimes large items (TVs & stereos) cannot be shipped easily so our service team will happily arrange an inspection. Sony will assess and repair products within a reasonable time. This time frame will be communicated via the service team but may vary due to part availability or fault diagnosis. Where possible, all fees (labour, freight, assessment) will be communicated for purchases not covered by the Australian Consumer Law or manufacturer’s warranty. Where a fault is not found, there may be a service fee involved. Q. What happens to my data on a product that is repaired? Q. Are these products locally sourced, or parallel imported? A. 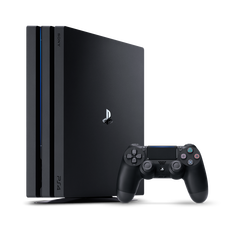 All products sold through Sony Australia Limited and Sony New Zealand Limited are sold directly from the manufacturer and are not parallel imports. Q. Closing your account, or unsubscribing from communications. What is the difference? A. By choosing to close your account you will terminate your account, membership, exclusive offers registered to your account and will stop receiving communications with offers, product updates, news, information and member only event invitations. We would like to assure you that your records will continue to be treated in accordance with the strictest measures of our Privacy Statement. If at a later date you would like to reactivate your account, you will need to re-register your products. Alternatively, you can unsubscribe from communications (emails, SMS etc.) by changing your subscription preferences here. Your order details, product registrations and account details will still be available to you. You can terminate your account by logging in to your current account and following the prompts. Q. How do I close my account? A. By choosing to close your account you will terminate your account, membership, exclusive offers (coupons, gift cards in your account) and will stop receiving communications with offers, product updates, news, information and member only event invitations. You can terminate your account logging in to your current account and following the prompts. Q. How do I unsubscribe? A. You can unsubscribe from all communications from Sony Australia (emails, SMS, direct mail etc.) by changing your subscription preferences here. You will stop receiving communications with offers, product updates, news, information and member only event invitations. Q. Where can I view the security policy? A. You can view the latest version of the security policy here. Q. Is there any information about what type of information is being collected? A. You can view the latest version of the privacy collection notice here. Q. I need info on the Consumer Law, can you help? A. The ACL is a single, national law concerning consumer protection and fair trading, which applies in the same way nationally and in each State and Territory. The Australian Consumer Law (ACL) covers all goods sold in Australia and has guarantees that cannot be excluded. Under the ACL, you are entitled to a replacement or refund for a major failure and for compensation for any other reasonably foreseeable loss or damage. You are also entitled to have the goods repaired or replaced if the goods fail to be of acceptable quality. Services are carried out with reasonable care and skill and are completed within a reasonable time.